Standard computer models deliver less-than-substandard performance if they are consistently used inside freezers or exposed to frequent temperature changes. In fact, moving the computer between normal and cold areas is extraordinarily hard on just about every part of the device, even if it’s ruggedized. In the short term, LCD screens fog up, batteries won’t release enough energy and processors may not perform as intended. This all equates to reduced user productivity. Long-term use of non-optimised equipment in cold conditions causes screens and housings to become brittle, and repeated condensation can cause internal components to corrode, short-circuit, and fail. Companies no longer have to compromise on functionality and information access just because of the environment. 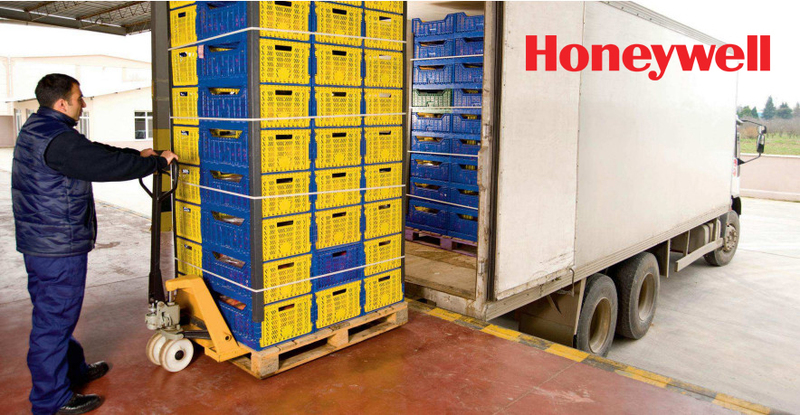 Honeywell Next-generation cold storage mobile computers are built not only to withstand prolonged use in the cold, but more importantly transitioning between cold and warm locations. What Changes in the cold? Cold air, frost, and condensation. Each of there elements creates a specific challenge for rugged mobile computing equipment. The insulation used to keep refrigerated and frozen storage areas cold also poses problems when it comes to wireless connectivity. Any handheld computer can be carried in a case or holster, but that superficial protection doesn’t render the device suitable for prolonged use in cold temperatures. True rugged cold-temperature computers use parts, materials, and manufacturing processes specifically designed for the environment. Practically every component of a mobile computer – from the casing to the internal circuitry – can be optimized for use in cold conditions. 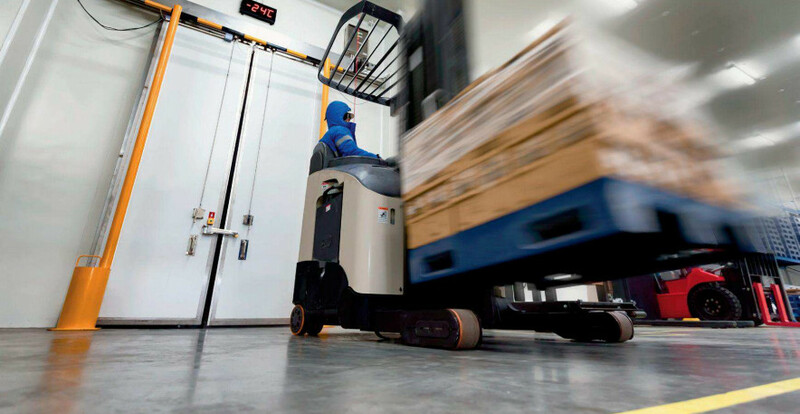 Popular industrial wireless communication technology, including Bluetooth and IEEE 802.11-standard wireless network, can be used in cold storage and freezer environments. Some adjustments may be required to wireless LANs to ensure consistent, quality performance. Access point (APs) often need to be installed directly in refrigerated or frozen storage areas to provide coverage there, because thick walls and insulation can block signals form APs outside the cold zone. When access points are installed in refrigerated or freezer zones, they should be put into a heated enclosure to protect against condensation and cold. 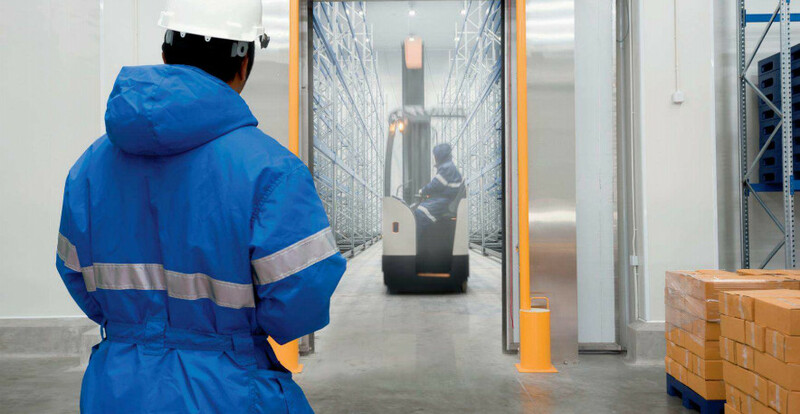 The multipath effect is real concern for any insulated, cold, or damp environment, and is especially so for cold storage facilities where all these conditions are present. There are specialized antennas that can be used with common access points to correct for the multipath effect. Such antennas are highly advantageous for providing wireless LAN connectivity to mobile computer used in cold storage environments. Barcode scanners need a direct line of sight to the label for accurate reading and decoding, so fogging or condensation on the scanner optics can present a problem. The best solution is to have the barcode reader integrated as a component of the handheld computer, to take advantage to the computer’s internal heater to function properly. Heaters. in these cases, heated holsters can be used to mitigate problems with condensation. Bluetooth is a popular option for interfacing barcode scanners and other peripherals to mobile computer. 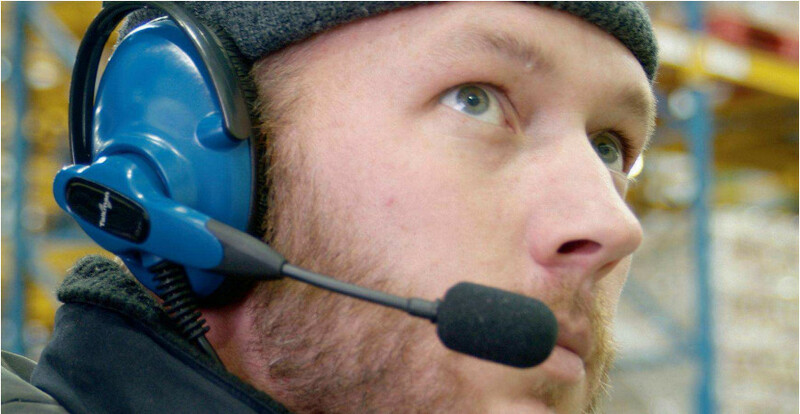 Bluetooth is especially valuable in cold environments, because the wireless interface eliminates worries about connector failures from condensation. 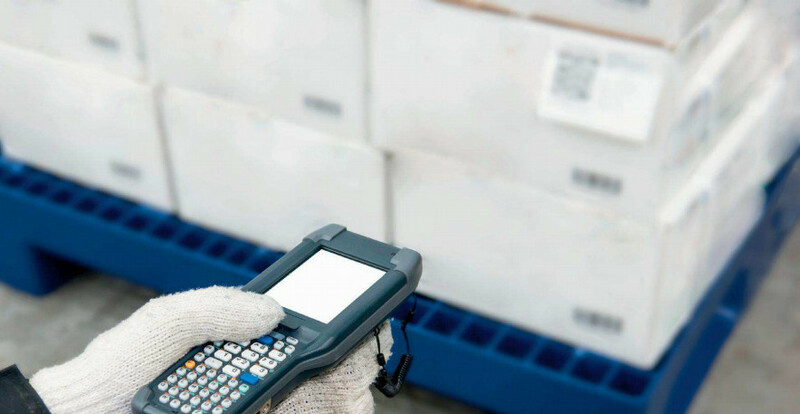 Speech recognition and RFID are alternatives to barcodes for accurate data entry, and have several advantages for cold environments. Honeywell Speech recognition terminals are worn on a belt or shoulder holster, rather than carried, and can be worn under a coat. Terminals worn under coats aren’t exposed to the temperatures cold enough to cause problems. RFID is advantageous because it requires no line of sight for data entry. Therefore, the condensation that can plague barcode readers is not a factor. Condensation frequently occurs after pallets are shrink-wrapped, which makes it difficult for some laser barcode devices to read labels under the wrapping. RFID is good option for identifying cases and pallets after the shrink-wrap process. Thriving in cold conditions requires the ability to adapt to the environment. Mobile computers can be adapted for cold-environment use with heaters, housings, components, and peripherals that set them apart from standard models. Without these adaptations, mobile computers are at significantly elevated risk for failure, putting organisations at risk for lost productivity as well as unnecessary repair and replacement costs. Seemingly minor problems such as frequent battery changes and devices periodically being unusable because of condensation problems drive up operating costs by reducing productivity and threatening on-time performance. Contact Skywire to learn more about our Honeywell solutions for your cold environment. © 2016 Skywire. All rights reserved.